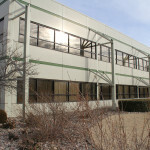 2 Stories + basement total 44,620 s.f. 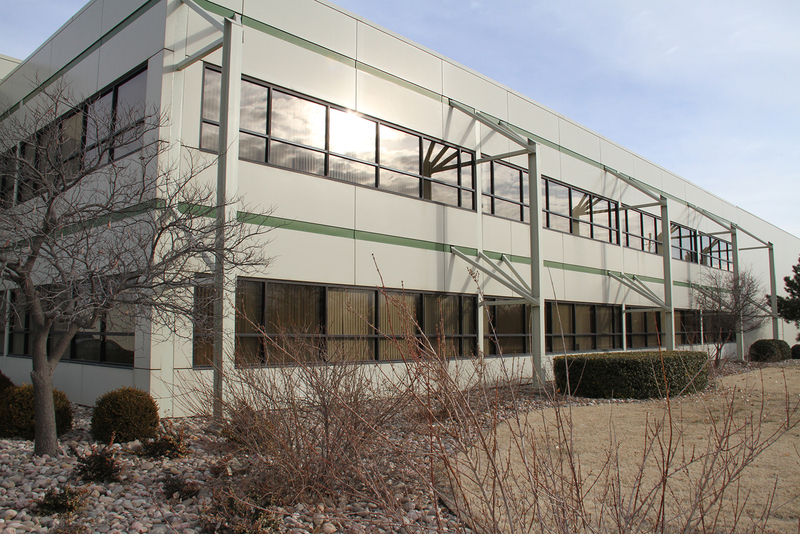 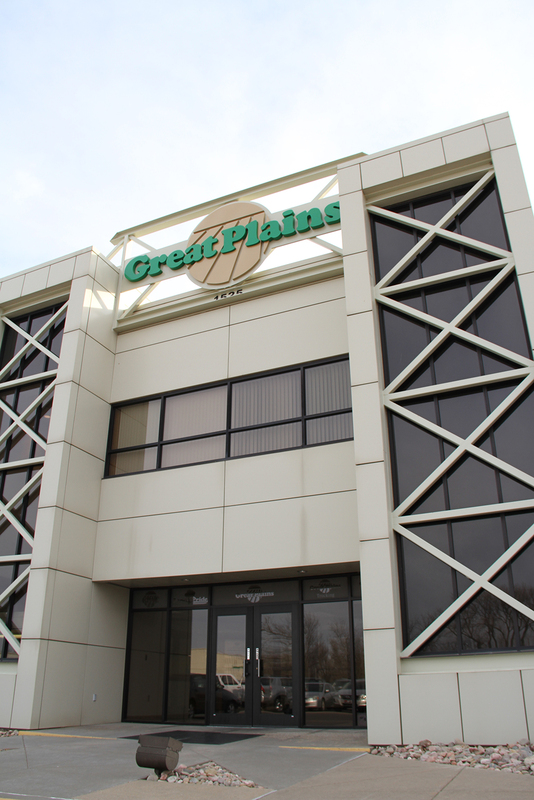 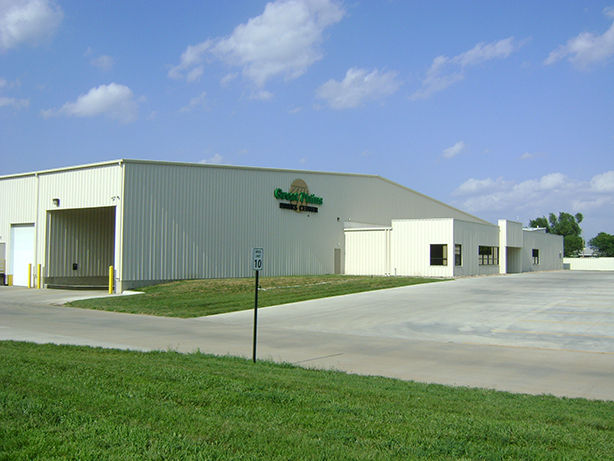 This new offices serves as a home for the corporate headquarters of an agricultural equipment manufacturer and truck maintenance facility. 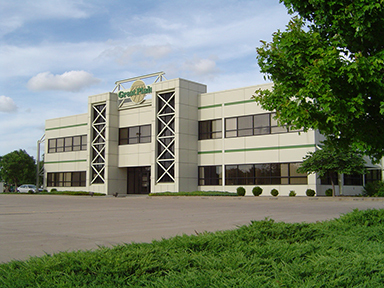 This 2-story steel office building’s unique machine-like design consists of pre-manufactured metal panels and aluminum windows and the ornate wood trim enhances the interior. 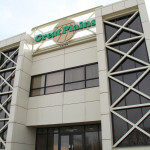 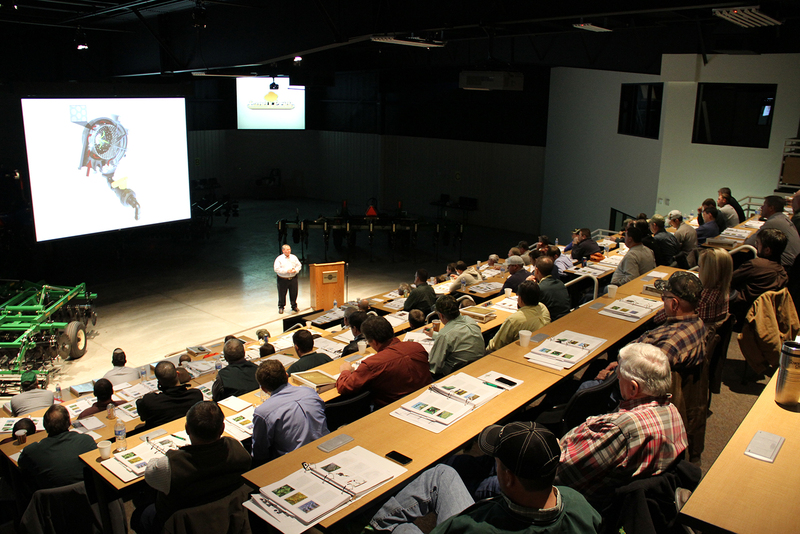 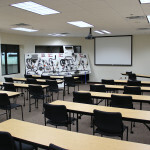 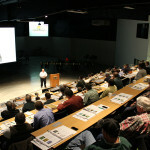 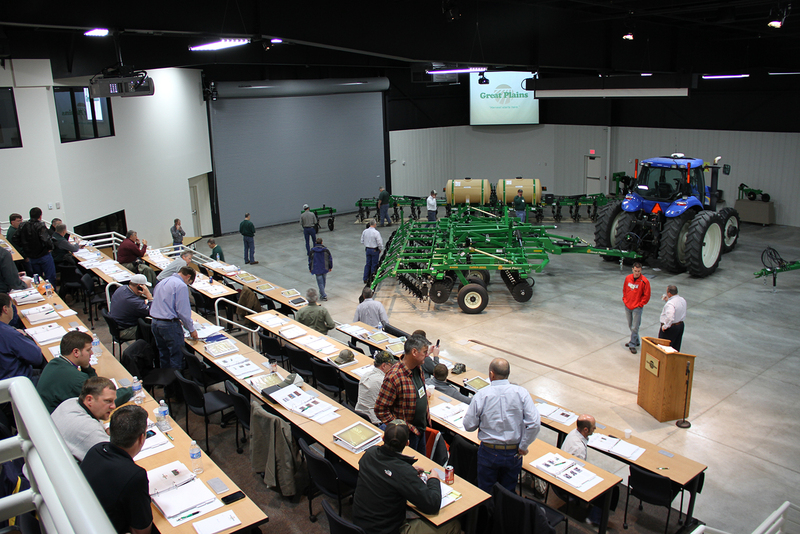 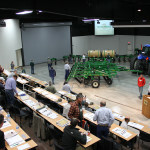 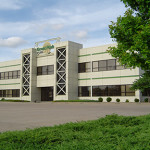 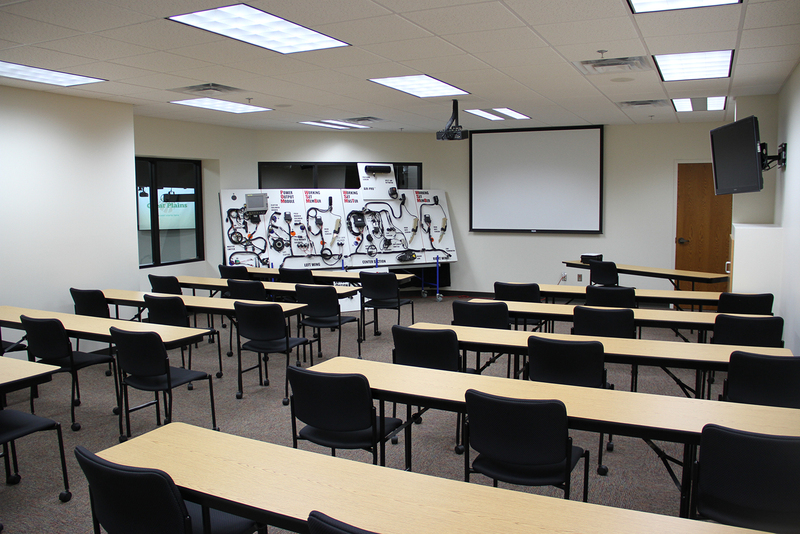 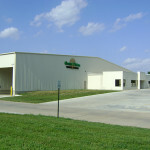 With the addition of a new showroom in 2012, this facility has become a state of the art learning and training center. 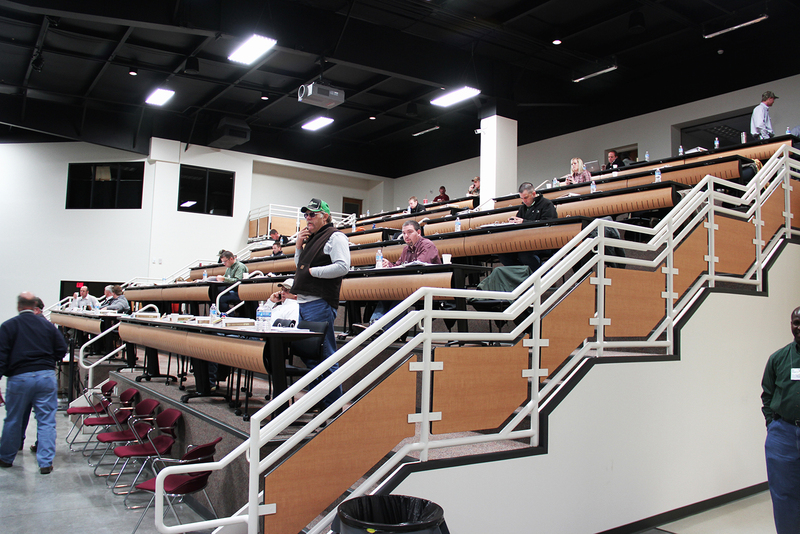 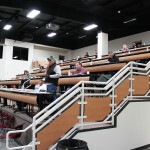 JGR has also been involved in a number of other projects at the Salina campus and throughout the state.